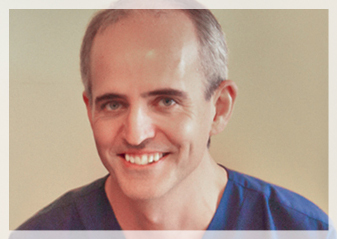 Abbey Dental Practice was founded by Robert Handley BDS. After 10 years working in various practices in the North West, Robert wanted the challenge of setting up a practice utilising the best ideas and techniques that he had acquired. In 2001 he set up Abbey Dental Practice. Robert has always been thoroughly committed to postgraduate education and has studied with many senior dental practitioners. He particularly enjoys providing dental care for the whole family but has a special interest in cosmetic dentistry and the use of dental implants to replace missing teeth. 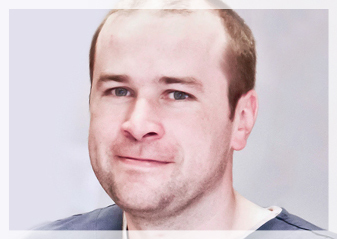 Rob is a highly qualified practitioner, who is keen on creating a welcoming, safe family environment for all his patients. Rob lives locally and has 2 children Rebecca and Matthew. 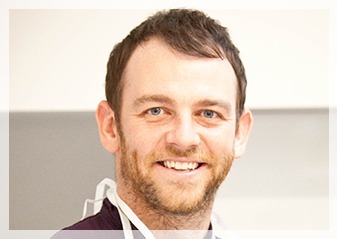 Kieran graduated in 2005 with honours from Trinity College, Dublin and has worked both in the NHS and private dentistry since graduation. Kieran is particularly interested in conservative, non-invasive dentistry. He continues to keep his knowledge up to date by attending regular training. Away from work Liam is a keen football fan and a passionate supporter of Liverpool Football Club. 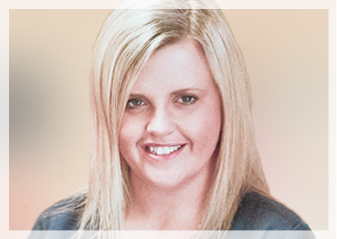 Jessica qualified from Manchester School for dental care professionals with a diploma in dental hygiene & therapy. A therapy qualification means that Jessica is trained to carry out routine care such as fillings as well as take impressions and x-rays. Interested in prevention of dental disease she believes that good dental care is essential to overall health. Paula focuses on techniques in oral hygiene. 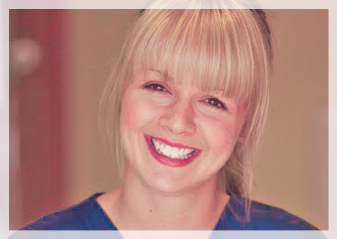 She has many years experience as a hygienist and helps our patients achieve a high standard of dental health. Regular treatment with a hygienist can help stop disease and maintain healthy tissues in the mouth. What is a Hygienist? Our Hygienists can help and advise you on all aspects of your continuing oral health. A visit to the Hygienist can help prevent gum problems and reduce the need for treatment. 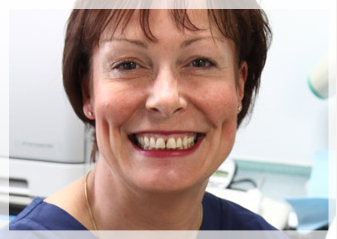 Kath has been a dental nurse for over 25 years, working with Rob Handley for 15 of the years. Most of her spare time is taken up looking after her young grandchildren. Susan started dental nursing in 1993 and has been at Abbey Dental Practice since 2006, has two children, loves spending time with them and family. 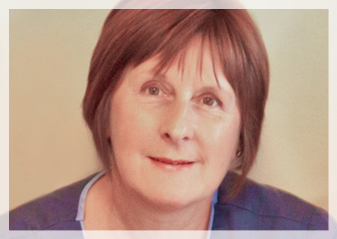 Patricia Rowe is from South Manchester and has been a qualified dental nurse for over 20 years. Trish lives on Kingsmead and has worked with us for 10 years. 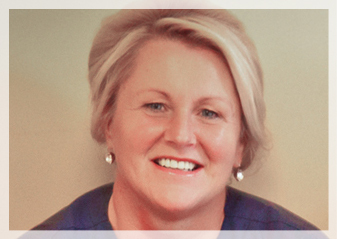 Marie has been a dental nurse for over 23 years and joined our practice in 2013. In her spare time she enjoys spending quality time with her husband and two children. 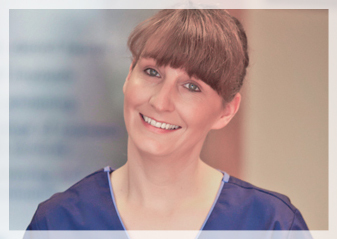 Our team of highly experienced dental nurses will make sure that the you are relaxed and comfortable at all times and support the dentists in all aspects of patient care. Happy to help you with any information you may need about the practice. Julia (right) has been a dental receptionist for 15 years, she has been the friendly voice at the end of the phone at Abbey Dental Practice for past 5 years. In her spare time she enjoys gardening and spending time with her family. Tina (left) has been at Abbey Dental Practice since March 2002. In her spare time Tina enjoys walking and travelling. Our team is dedicated to providing you with the best contemporary dental care. We keep up to date with the latest modern techniques and technology to help ensure your teeth remain healthy.